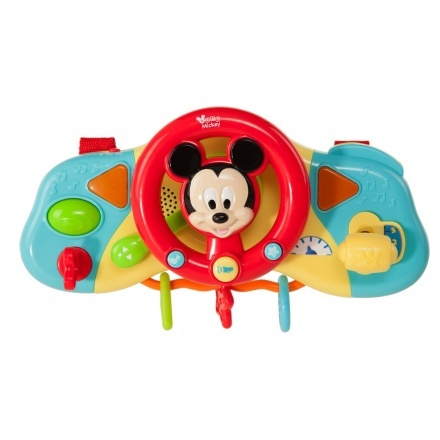 This is a steering wheel shaped crib toy for babies with soft teethers, sounds and lights. 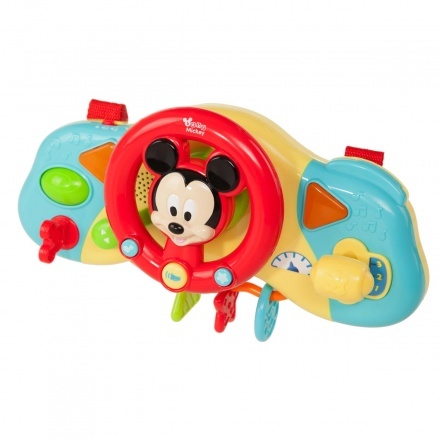 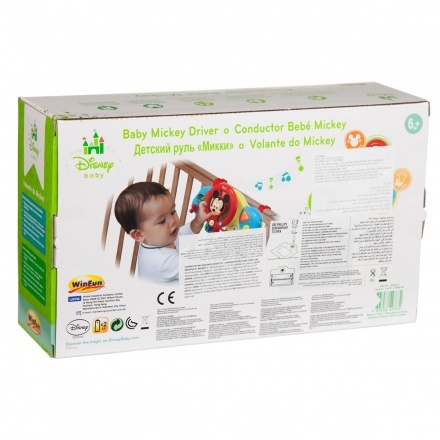 The cradle toy can be easily hooked to the rail to keep babies occupied with the sounds and lights emanating from its console. 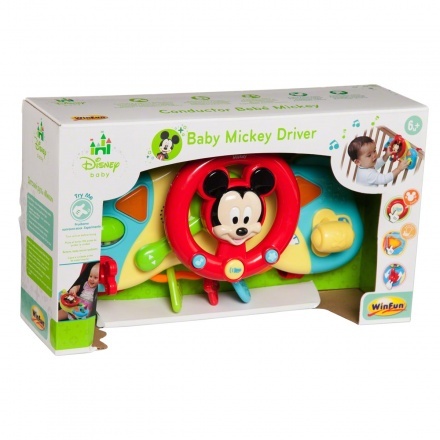 It has three textured teethers for infants to calm and relieve their gums from teething discomfort.